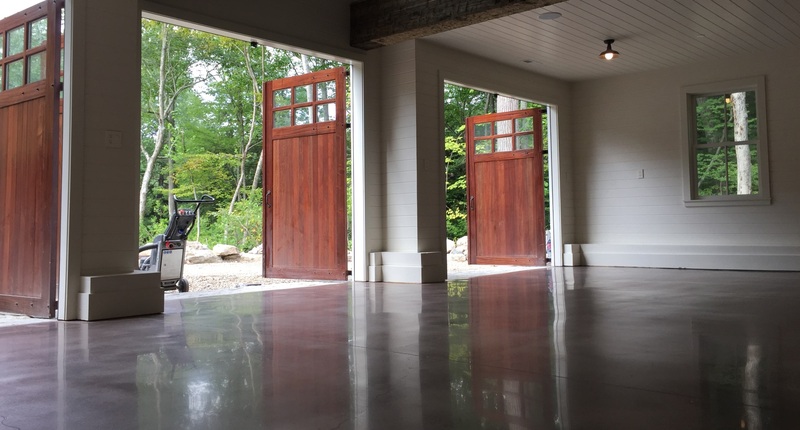 Heavy Duty Floors is an installer and contractor of specialty flooring systems such as heavy duty Epoxy Flooring Systems and Polished Concrete Floors for both commercial and residential applications. 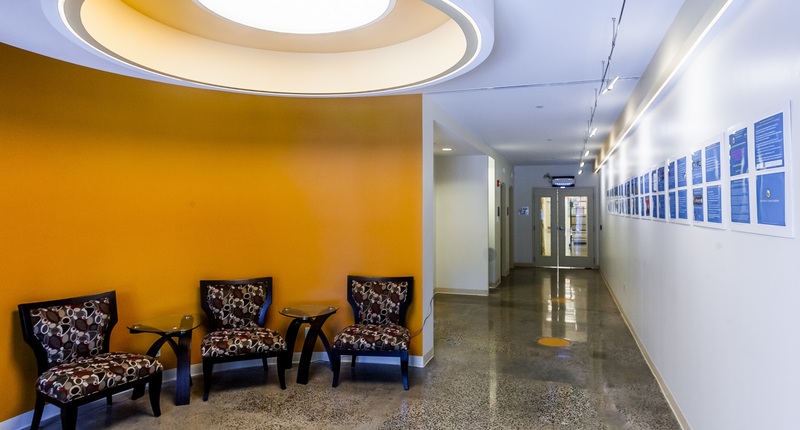 We are a family business built on quality workmanship and a strong work ethic. 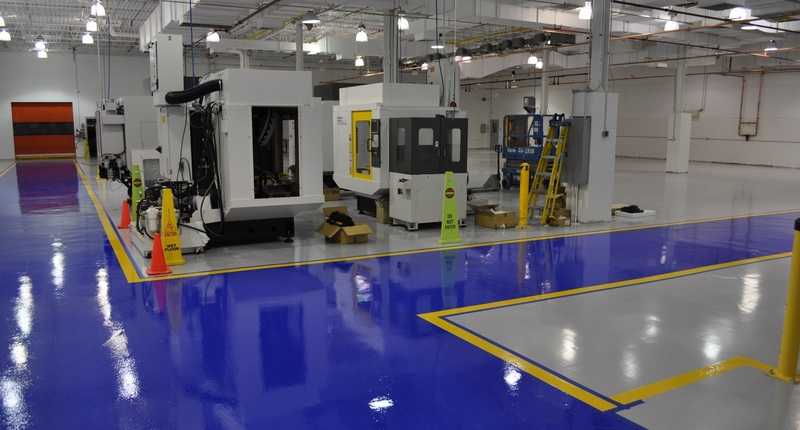 We have installed beautiful and heavy duty floors in retail, residential, industrial, healthcare, garages, kitchens, chemical processing areas and just about every environment you can imagine. 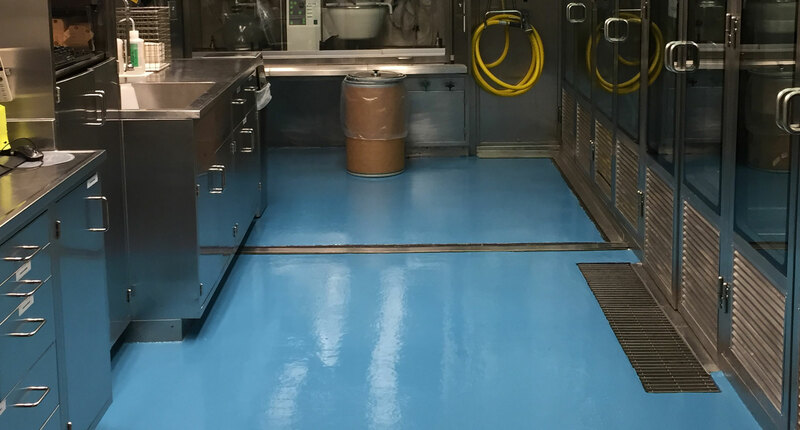 We are a trained installer of Epoxy, Polyurea, MMA, Urethane, Vinyl Ester, Moisture Mitigation Systems and Poly Aspartic flooring systems. 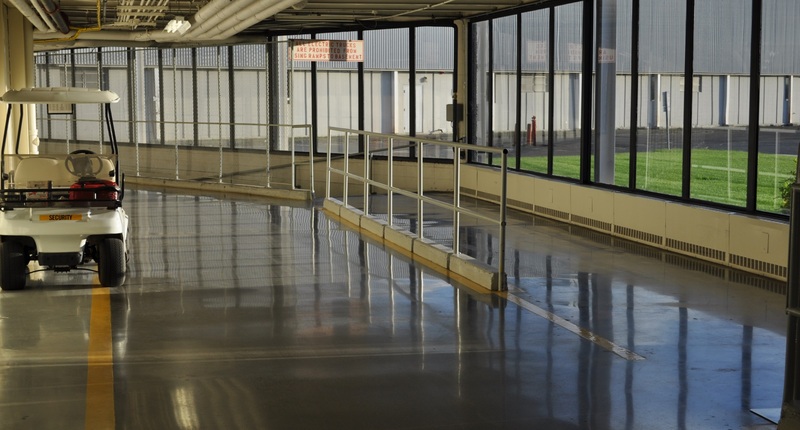 Contact Us today to learn more about concrete polishing CT or epoxy flooring for your space.